Product prices and availability are accurate as of 2019-04-20 18:01:34 UTC and are subject to change. Any price and availability information displayed on http://www.amazon.com/ at the time of purchase will apply to the purchase of this product. It features stainless steel construction with a polycarbonate lens. 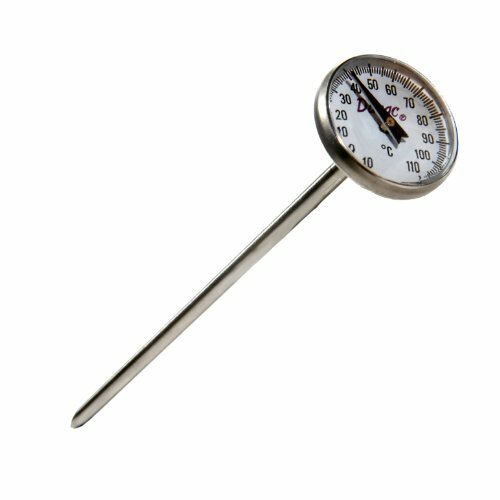 For correct temperature reading, the stem must be immersed at least 50mm (2 inches) in liquids and 100mm (4 inches) in gases. 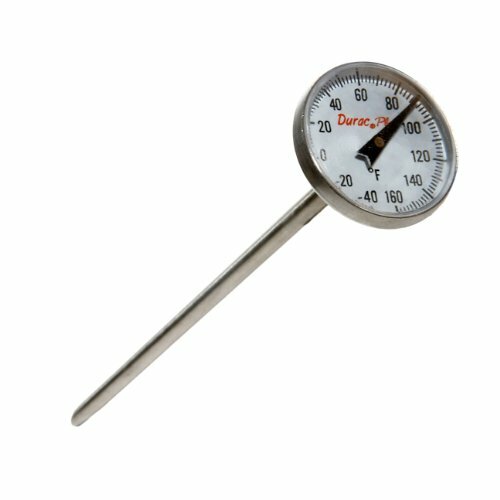 An external adjustment nut allows for simple thermometer recalibration in the field. Each thermometer is individually packaged with a multi-language (English, French, German, Italian, Portuguese, and Spanish) Statement of Test and Calibration. 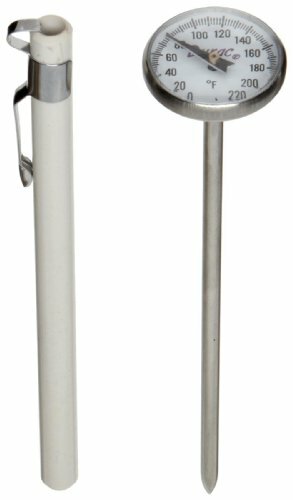 Immersion length: 50mm (Liquids) Or 100mm (Gases). Case And Probe Material: Stainless Steel. Lens Material: Polycarbonate. 25/Case.